There is something extraordinary about recipes that have been passed down from generation to generation. It implies not only the importance of the recipe, they carry with them the love and care infused by the creators of long ago. 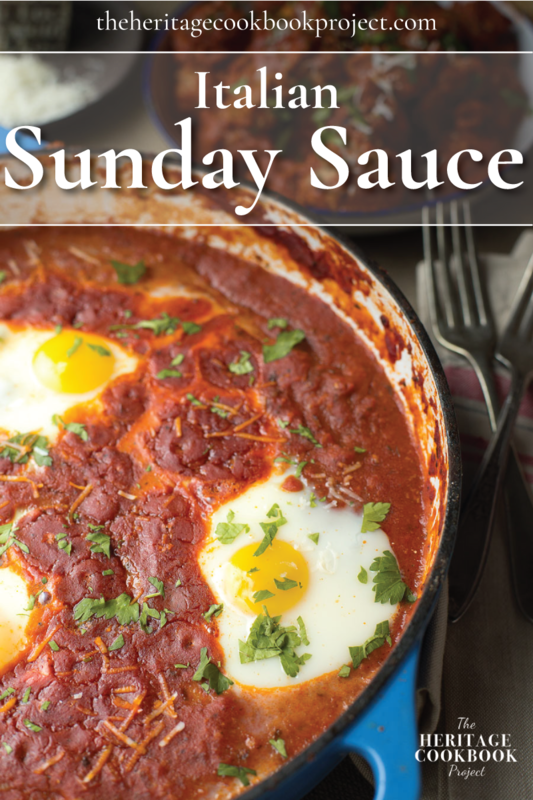 This recipe for Falcone’s Sunday Sauce with Poached Eggs is a beautiful example of a time-honored family recipe. It was carried across an ocean to a new land and represents the ties to family both living and passed. Pour a glass of Nero D’Avola, sink into your favorite chair and listen as Chef David Carmine shares his memories of a Sicilian mother with a penchant for Pavarotti, a mechanically-talented German-Austrian father and a traditional Italian Sunday sauce that brings him home whenever he needs to recall family experiences and connections. Grandpa Falcone, David’s mom, the platter carried from Italy and handwritten recipes. This recipe for Falcone’s Sunday Sauce with Poached Eggs is a beautiful example of a time-honored family recipe. Place a large sauce pan over medium heat. Add olive oil and onion, cooking until onion is translucent. Add garlic, dried oregano and basil. Allow to cook until aromatic and onions start to brown but not burn. At this point, add tomato paste, water, sugar, onion powder, garlic powder, fennel seeds, fresh basil and cheese. Stir together. Reduce heat to low and allow to start to simmer [cooked-timer hour="1"]1 hour[/cooked-timer]. At this point, prepare your meatballs to add to sauce. In a large mixing bowl, add all ingredients and mix together. Being careful not to over mix or the meatballs will become tough. Form into 2 ounce balls and brown in a cast iron skillet. Add browned meatballs and any cooking liquid, fond and fat from the skillet into the sauce Allow to simmer on low [cooked-timer hour="1"]1 hour[/cooked-timer]. Towards the end of the sauce's second hour of low simmer, crack the eggs into the sauce and allow to poach to your liking of doneness. To serve, use a wide shallow bowl, place sauce at bottom, top with poached eggs and more grated Locatelli, fresh chopped parsley, a hit of extra virgin olive oil and some toasted, crunchy bread. Enjoy! 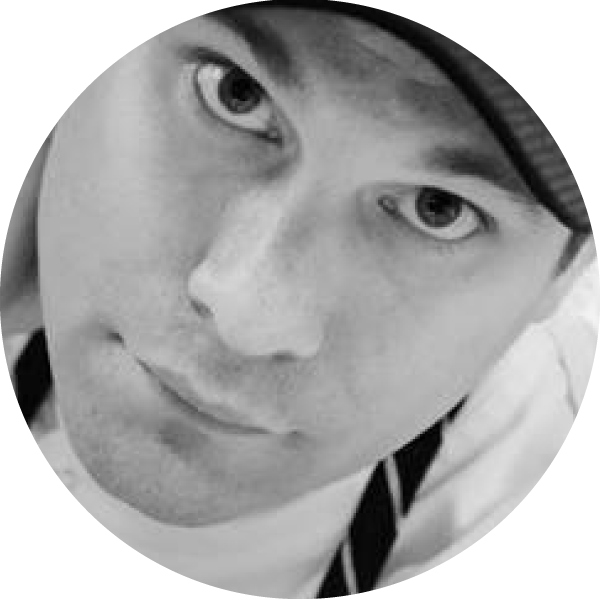 Meet Chef David Carmine. 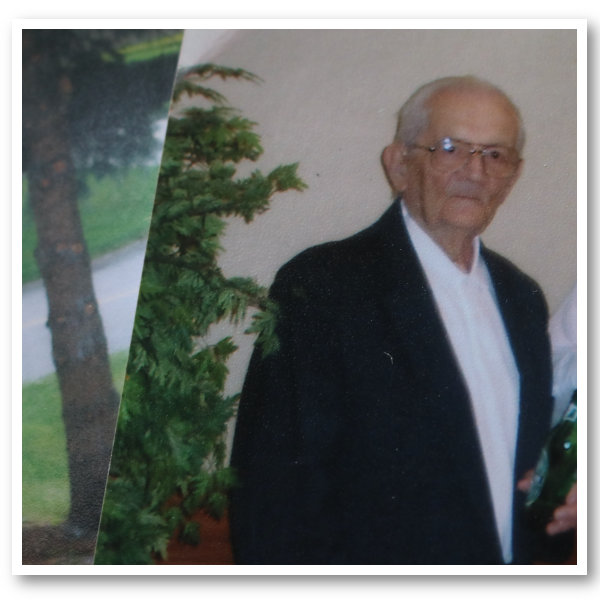 He is a third generation Italian American – with a little German-Austrian mixed in. His time spent in the kitchen with his Sicilian mother cooking and listening to sentimental crooners and Pavarotti set in motion the desire to make food part of his profession. What a beautiful story. I can’t wait to try this special brunch. I love this story. I love being “pulled” into the kitchen with Frank and Pavarotti and feeling the love and care that is infused into the meal. 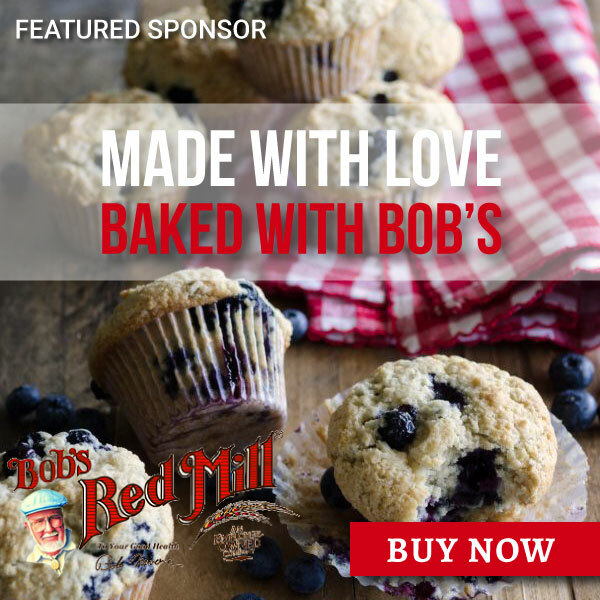 I would love it if you would share with us, if you make the recipe for your family. I am honored that “The Heritage Cookbook Project “ asked me to be a contributor. I was brought to tears with the beautiful way my family’s story was told. This project is a very important one, they are recording family history thru food. Thank you so much for entrusted us with your family’s story. Our individual family histories are so very important to the fabric of our world and deserve to be celebrated. OMG! 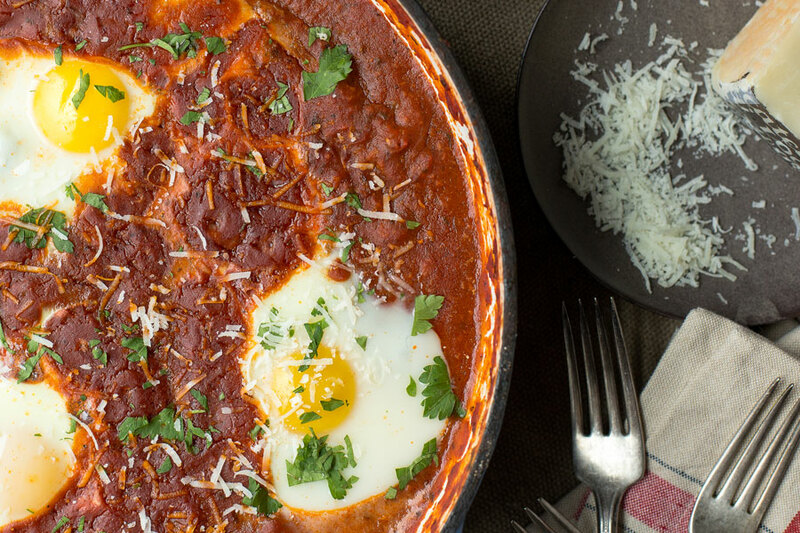 All I keep thinking besides YUM is Italian shakshuka! Love this video — the music, the food, the story. This kind of eating is so much a part of our family traditions even tho we have no Italian in our backgrounds at all. I made a killer bolognese sauce in August for a special shabbat dinner to honor Gregory (cuz we are nothing if not about fusion in our family!) Short ribs made it incredible. Such soul satisfying comforting food. I am in love with the meatballs and the eggs in this recipe! Oh my goodness, this looks like a heavenly meal! I can smell the tomatoes, garlic and herbs through that video! Thank you Laura. Your words bring a joy to my heart. I am so happy that the story created such a powerful response. Leigh, this sounds INCREDIBLE!!!! I love those recipes that have stood the test of time and been passed on from generation to generation. I have a recipe like this from my grandfather. Thank you so much for sharing this one. I will have to try it out for sure. The recipe is really wonderful. Having it simmer in the kitchen for 3 hours was such a fabulous treat – and so was eating it 🙂 These types of recipes have such an amazing way of reminding us of our past as well as brightening the here and now. Would love to tell your story in the space!!! What beautiful words, images, and recipe! I can’t wait to give it a try! Thank you Heather! I had such a fabulous time interviewing David for this piece. So many memories from his time in the kitchen with his mother. Please share your experience with the recipe. Right?! I love how food has the power to bring us home.